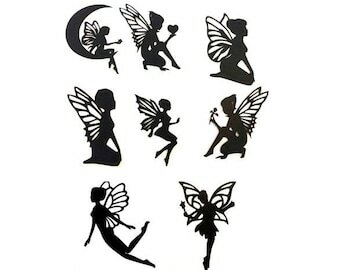 Fairy Die Cut Embellishment Assortment Cardstock Fairies Detailed Wings Great for Fairy Jars! 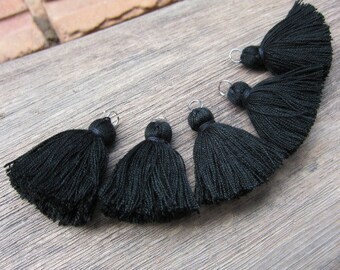 Gender Reveal Party Decorations 50CT. Onesie Confetti. Question Marks. 30th Birthday Confetti. 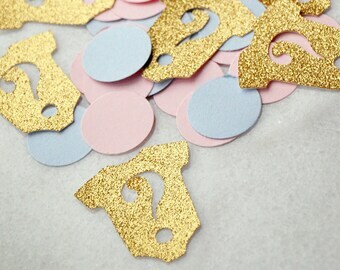 Glitter Gold Birthday Confetti. 30 Confetti. 30th Birthday Party Decorations. 30th. 30th Birthday Ideas. 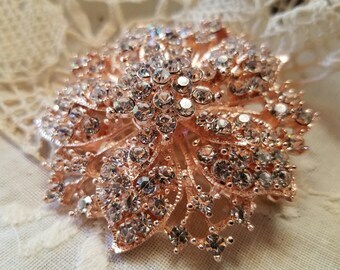 Tea Party Decoration, Glitter Gold or Silver & Blush Pink Floral Teapot Confetti, Table Confetti 70 CT.